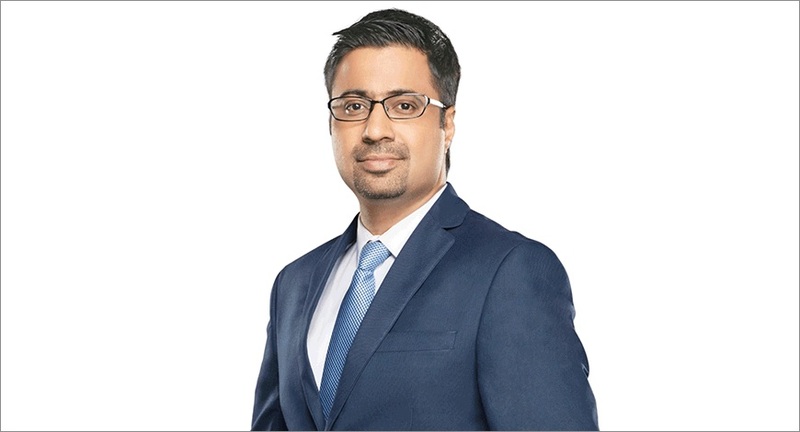 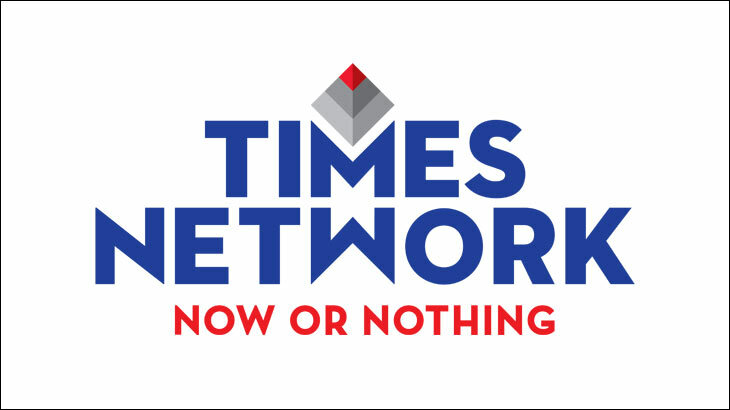 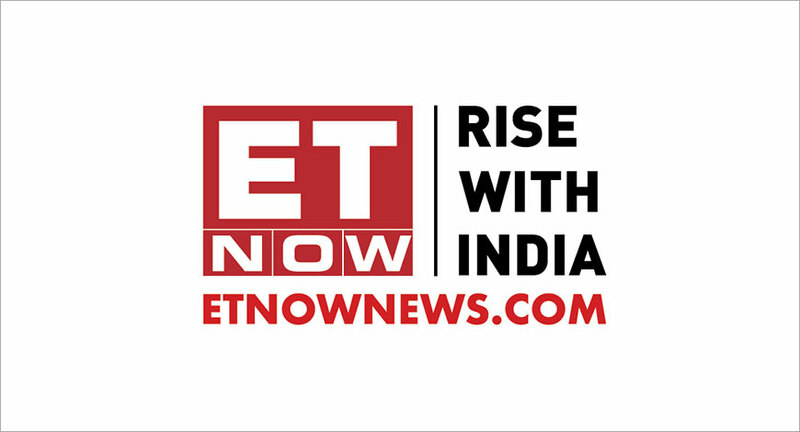 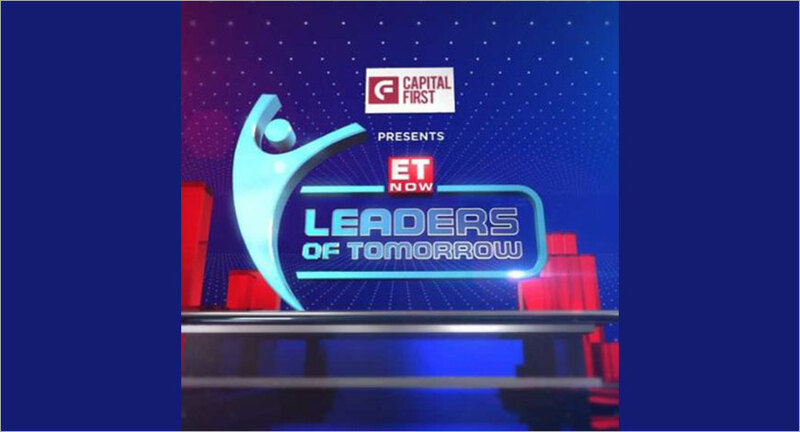 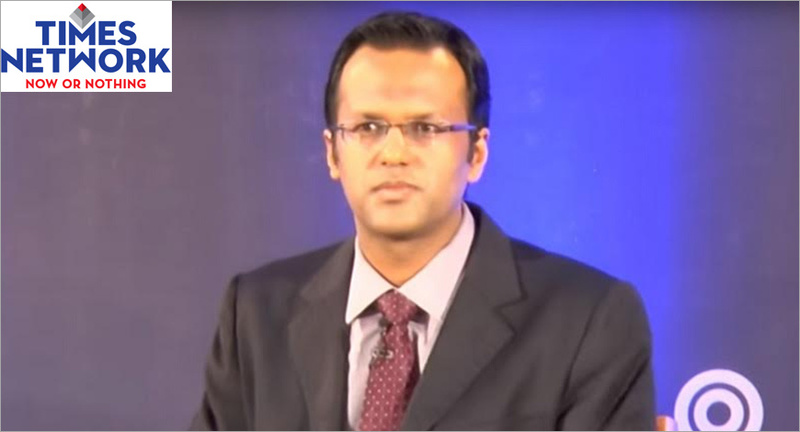 ET Now from the Times Group umbrella claims that its rival CNBC TV18 played foul by placing itself on multiple frequencies on Budget Day, and that helped bump up its viewership. 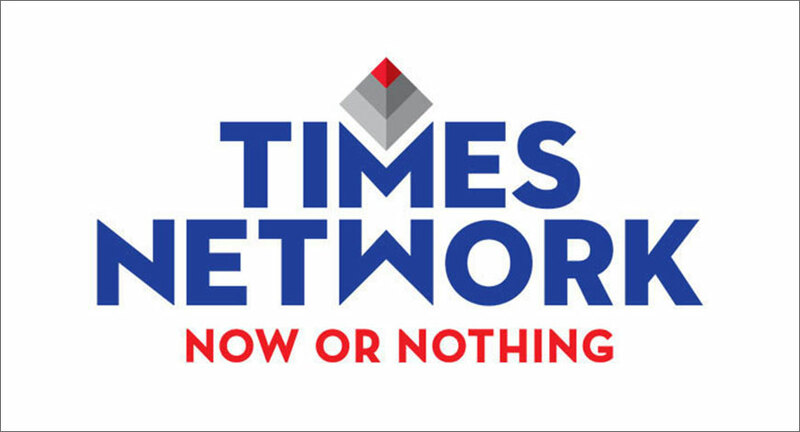 CNBC TV18 on the other hand says it played within the rules. 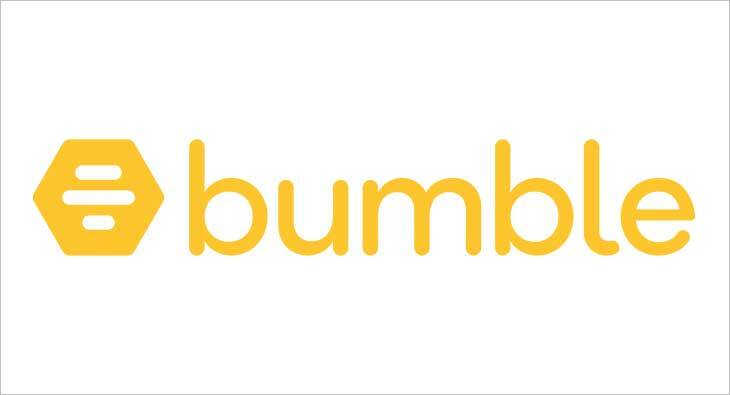 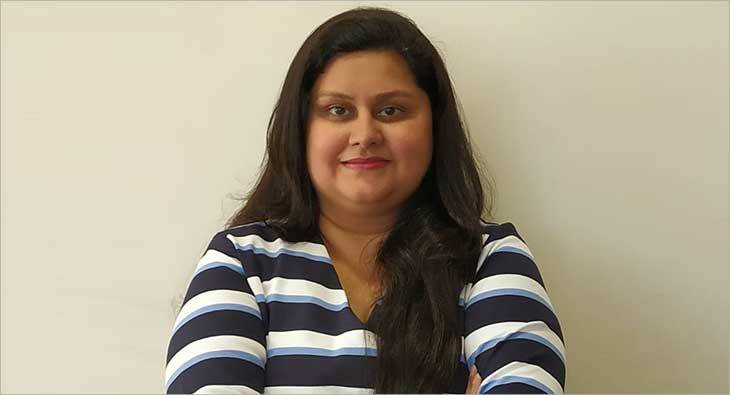 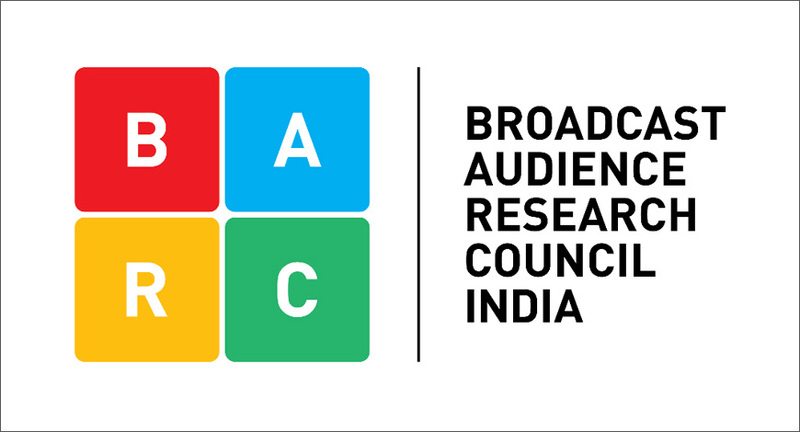 The channel has written to IBF, NBA and BARC India complaining that CNBC TV18 made its Budget Coverage feed available on multiple frequencies, which on other days carry its group channels. 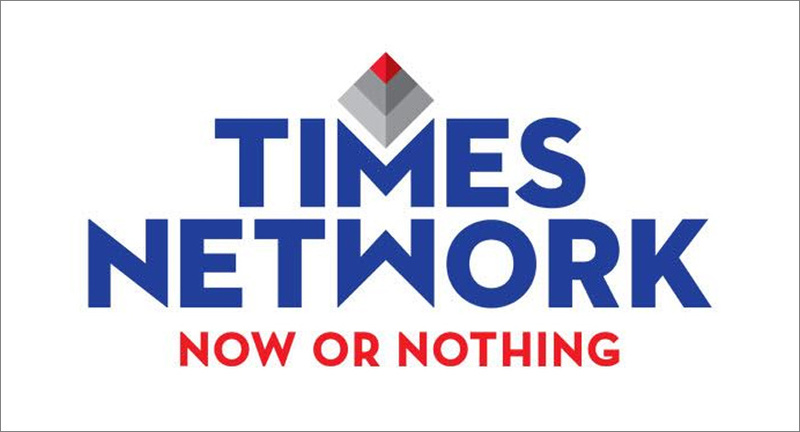 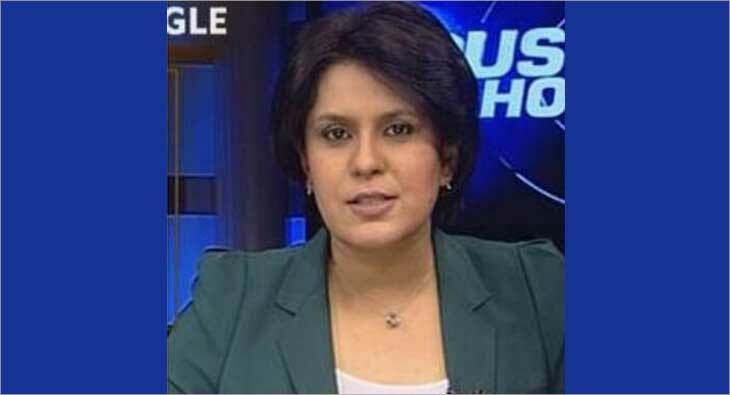 Who will succeed Arnab at the Times Group?